The deadline for merchant and cast applications is September 1st! We still have a few vendor spaces left for the Faire! Email us at texarkanarenfaire@gmail.com to request an application. 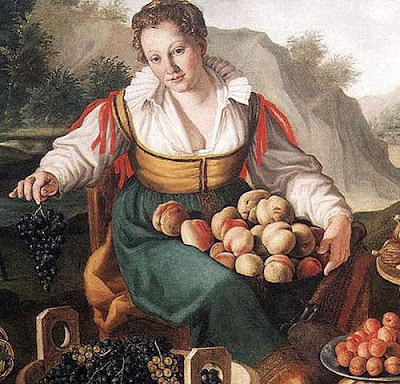 Please visit the Merchants & Vendors page for more information. Deadline has been extended to September 1st. The Second Annual Ark-La-Tex Comic Con will be held at the Truman Arnold Student Center at Texarkana College, Texarkana Texas. 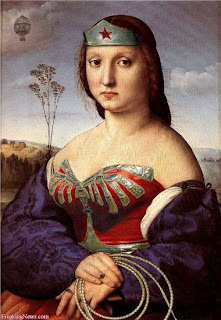 The Con willbe held August 18th and 19th, 2012. A Charity Auction will be held to benefit the Texarkana Randy Sams Homeless Shelter. The con will feature an art contest, costume contests, Hero Clicks tournament, Magic the Gathering tournament, Dungeons & Dragons tournament, door prizes, comic books, anime, toys and on-site photography! Have your picture taken with Super Heroes! Click here for photos of last year's convention. 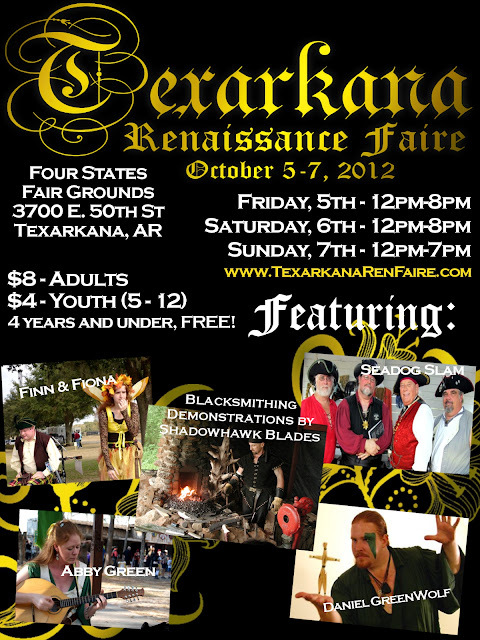 We will be at there representing the Texarkana Renaissance Faire at booth A3. Come visit us and learn more about our wonderful Faire coming October 5th-7th. We will also be taking applications for vendors at cast members at this time.